JÄTTEVIKTIG is a candleholder that works in many different settings. 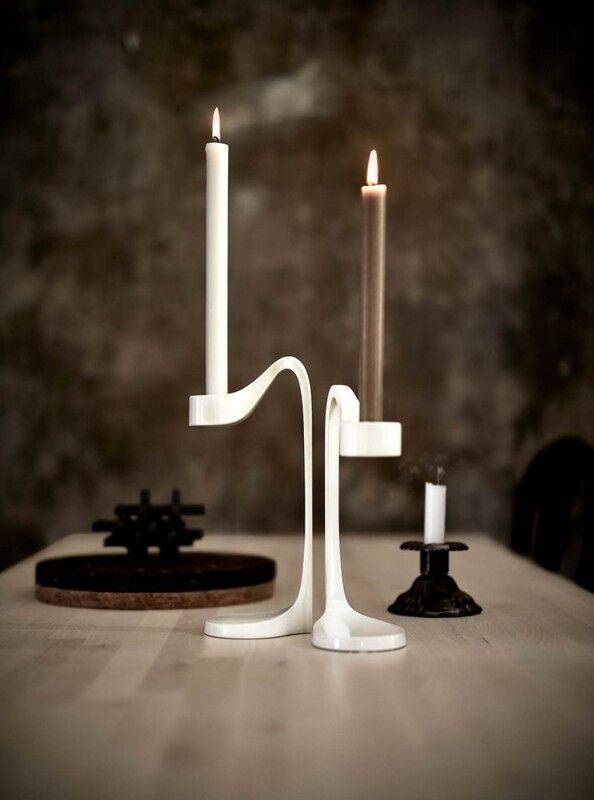 The design allows everybody to build the candleholder in their own creative way. Combine four into a candelabra, place them alone or in a row or just place two interacting with each other. 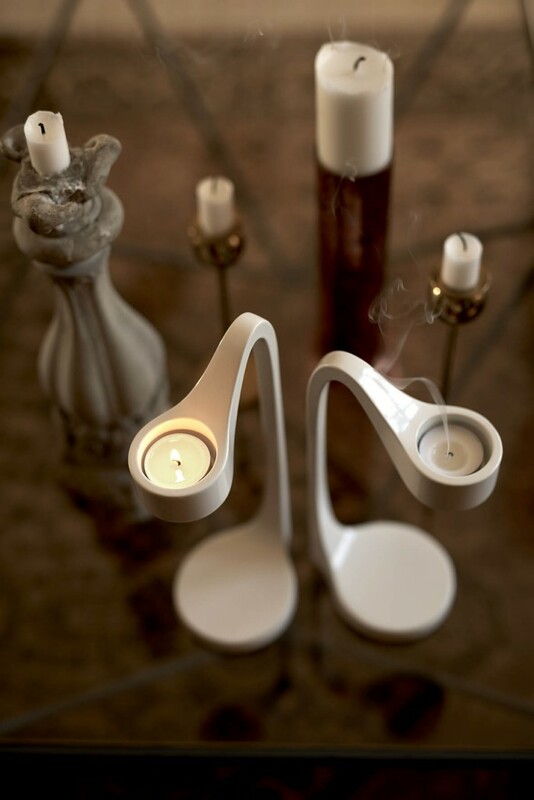 The candleholder comes with an insert enabling use of both candles and tea lights. 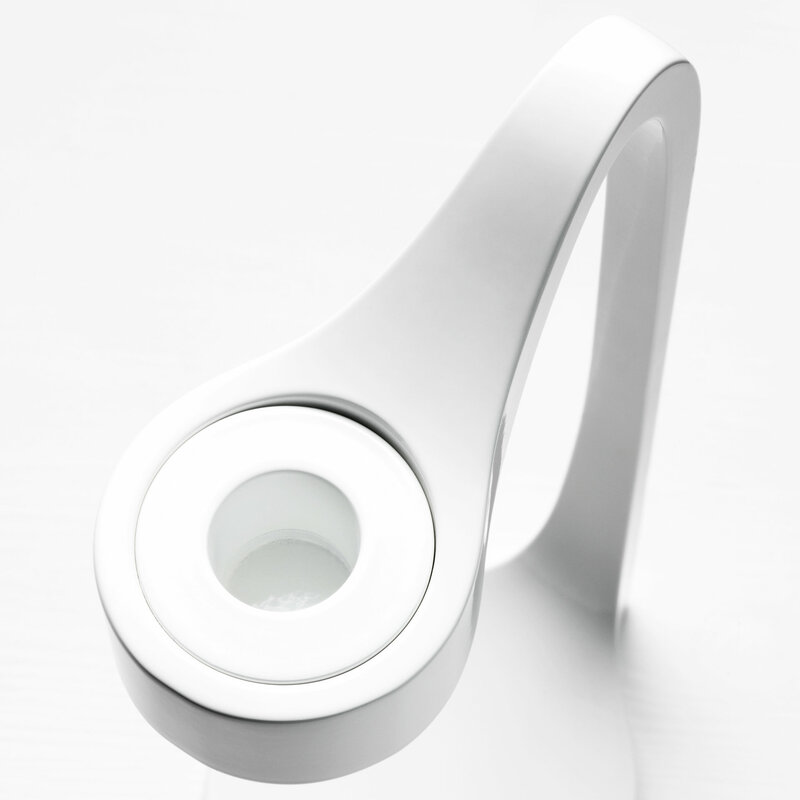 KNIVIG is an aluminium cast wall sconce for candles and flowers.